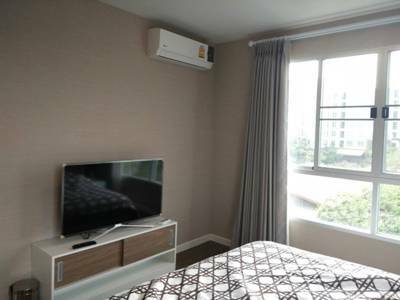 CR311- Condo for rent in Chiangmai Thailand. 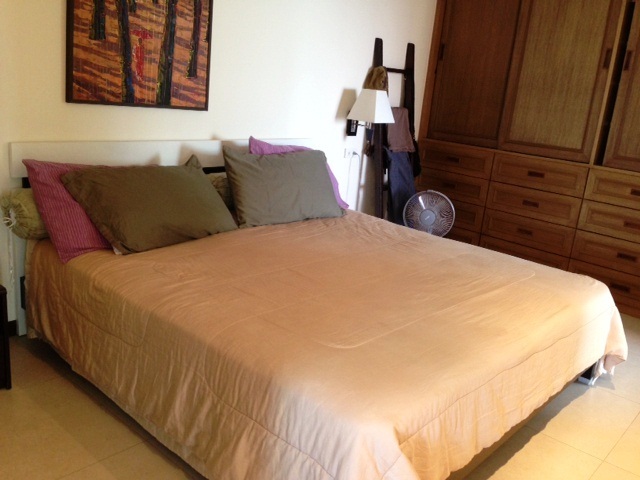 This tastefully furnished condo is in the off Canal Road near the Convention Center. Although less than ten minutes from the shops, restaurants and night life of Nimanhemmin, the condo is a serene retreat overlooking an adjacent green space and the mountainside of Doi Suthep. offers sleek design details and amenities including a pool, gym, sauna and 24-hour security. 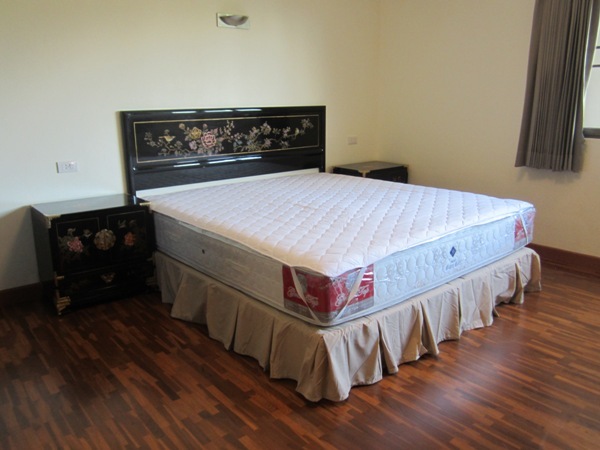 The spacious condo is 86.5 sq. meters. The bedroom and living room share a balcony with sunset views and the master bathroom is finished with stone and modern fixtures. The condo has lots of storage space, recessed lighting, walk-in pantry and a newly upgraded Western-styled kitchen with oven and range. 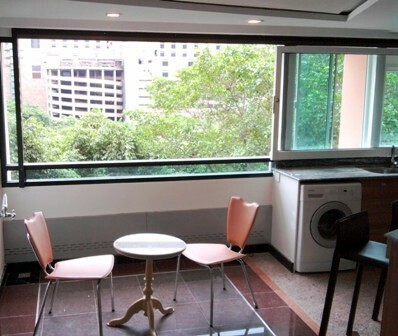 CR432- Condo for rent in City Chiangmai Thailand. 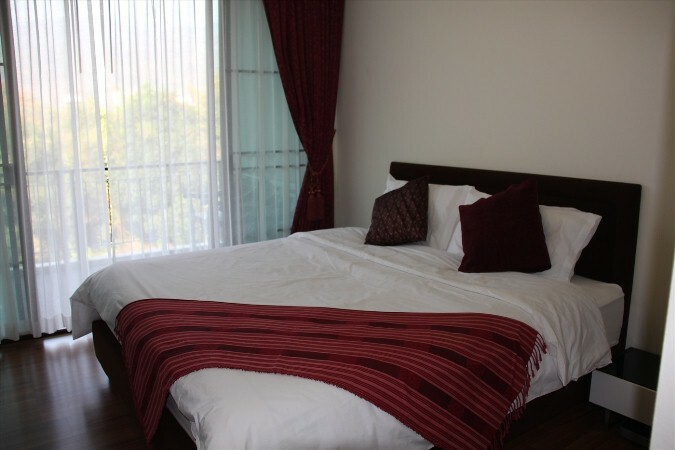 CR202- Condo for rent in Chiangmai Thailand. view over the the city and Doi Suthep. 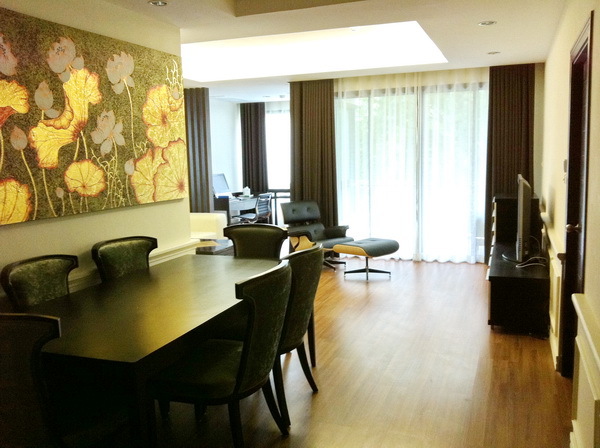 CR317- Condo for rent in Chiangmai Thailand. good location.,A beautiful view and Mountain view. 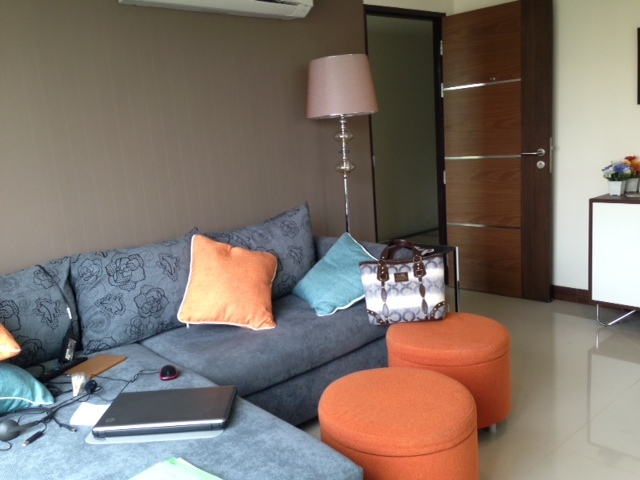 CR220- Condo for rent in Chiangmai Thailand. 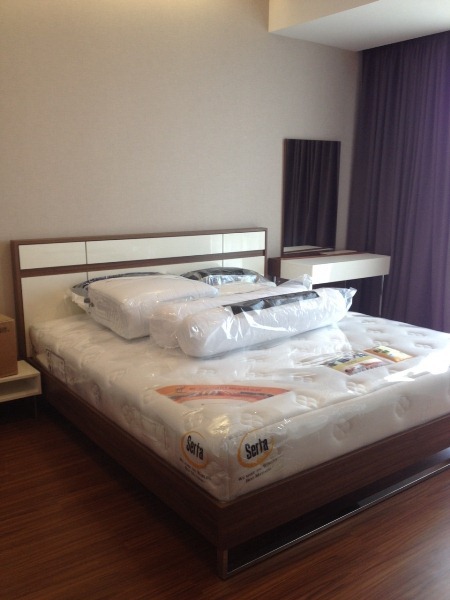 Very good Condo for sale in chiangmai ,Freehold 1 bedroom,1 bathroom, Livingroom,fully furnished. high end furniture,has wardrobe,built-in kitchen. 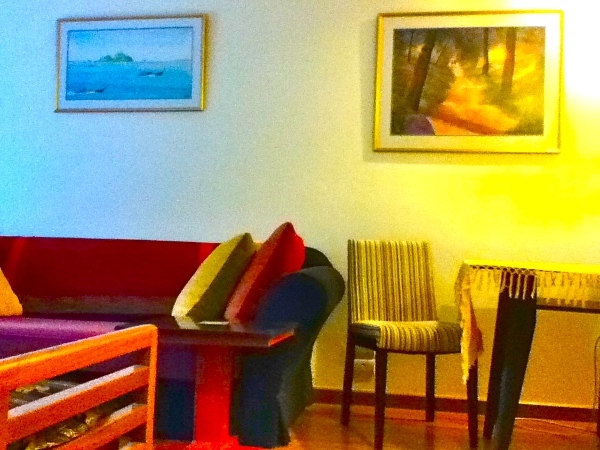 Broadband internet,cable TV,CCTV,24 hours security,covered parking for 2 cars. has Swimming pool,gym,sauna. Mountain views and good location. 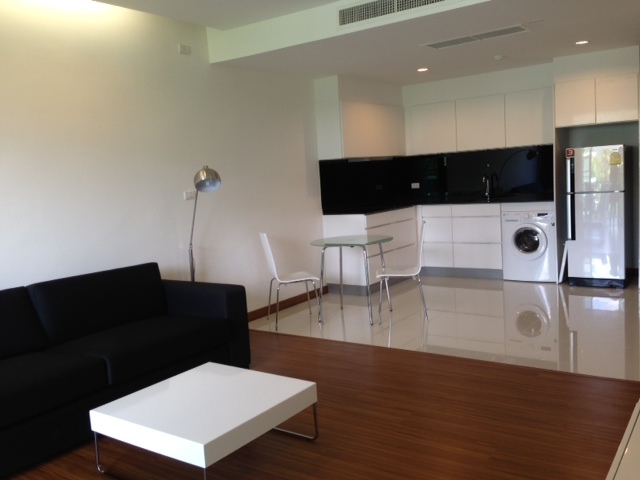 CR280- Condo for rent in Chiangmai Thailand. 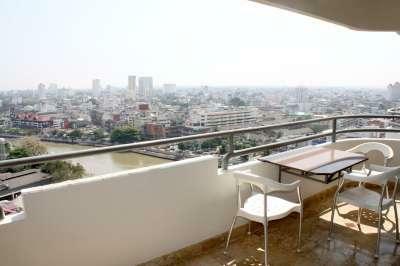 CR284- Condo for rent in Chiangmai Thailand. Renovated to very high standard. 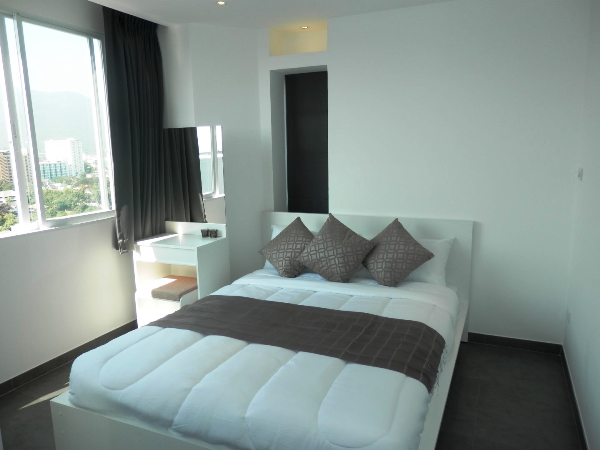 CR299- Condo for rent in Chiangmai Thailand. 103 sq.m , 2 Hot water, 2 air-conditioners. lovely view, quiet surroundings. Located on Changklan Rd, 5 Minutes from the night Bazaar. 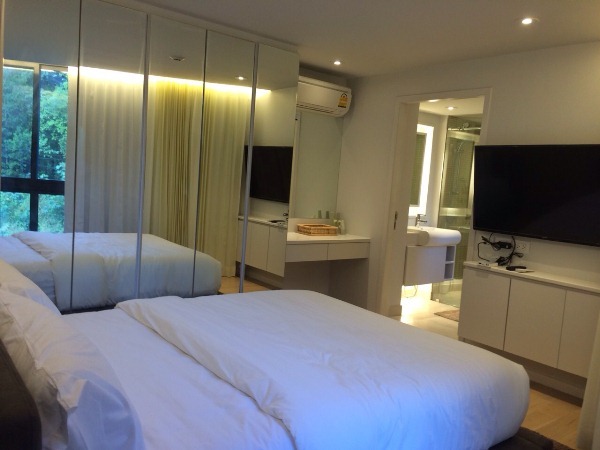 CR358- Condo for rent in Chiangmai Thailand. 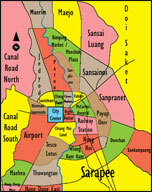 CR382- Condo for rent in Chiangmai Thailand. 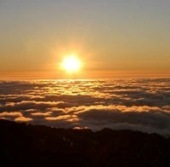 Very spacious 2 bedroom condo with 270 degree views on 14th floor. 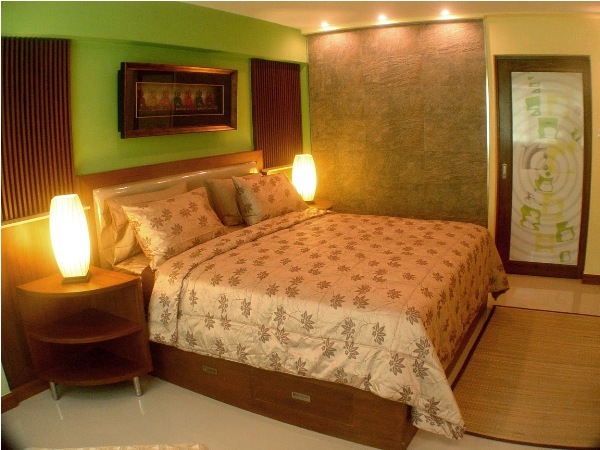 The condo come fully furnished and equipped and was recently renovated. The kitchen is fully fitted wit HOB, oven and hood. From balcony facing North, you will have unobstructed views. 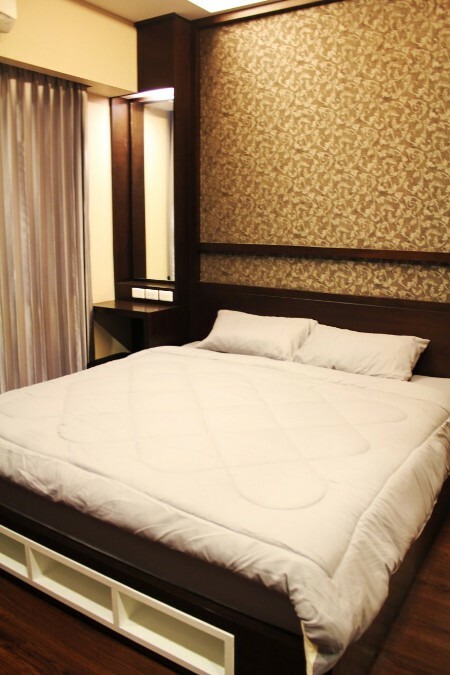 The leather sofa and flat screen TV in living room make sure you can have relaxing day after work.